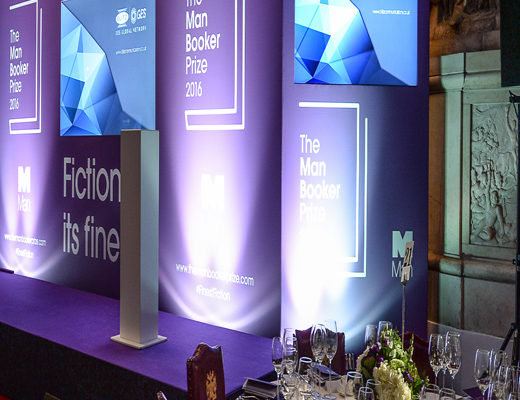 The Man Booker Prize has brought recognition, reward and readership to the finest in literary fiction since 1969. The prize is awarded to what is, in the opinion of the judges, the best novel of the year. 2016’s winner, Paul Beatty’s The Sellout, was announced at a black-tie dinner at the London’s Guildhall and broadcast live on the BBC News channel.